If you're looking for a smartphone with good specs, you can check out this android mobile called Blackview DM550 with a price tag under 10K. 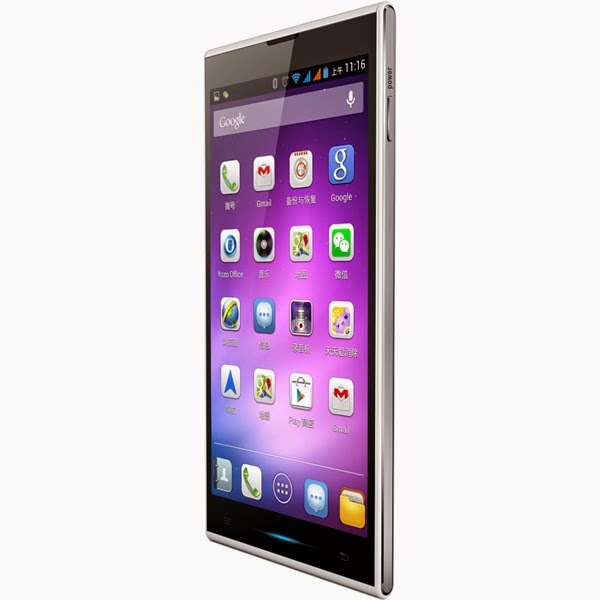 Blackview DM550 features 5.5 inches high definition IPS display with OGS technology. Powered by a 1.7GHz octacore MT6592W processor paired with 1GB of RAM. At ₱9,899 price tag, the device also offers 16 GB of storage, which you can use for saving files and games. If you think it is not efficient for you, a micro SD card expansion slot is available that reads up to 32GB. The device also carrying a 13 megapixel auto focus main camera coupled with 5MP in the front. The battery is 2600 mAh which you can use for a long time.